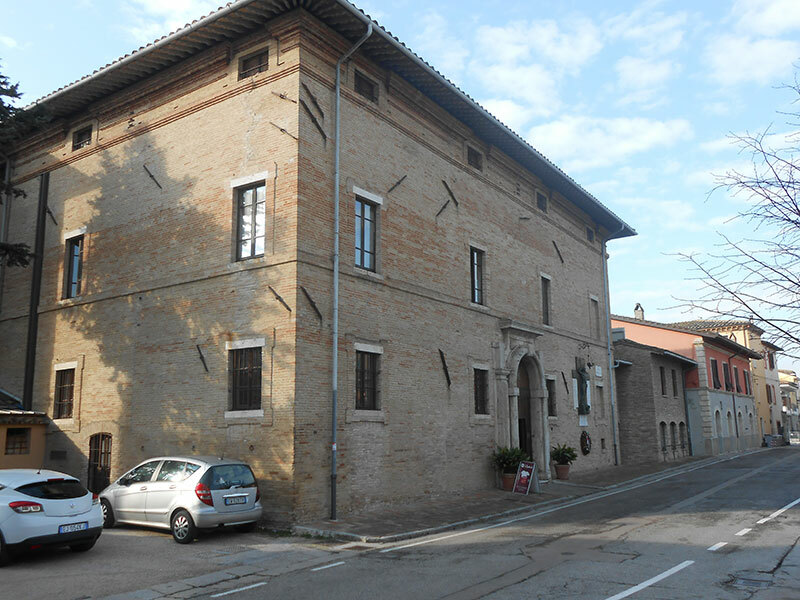 Already in 1300 the castle was used as a “House of Hospitality” to passersby who could not cross the river during floods. 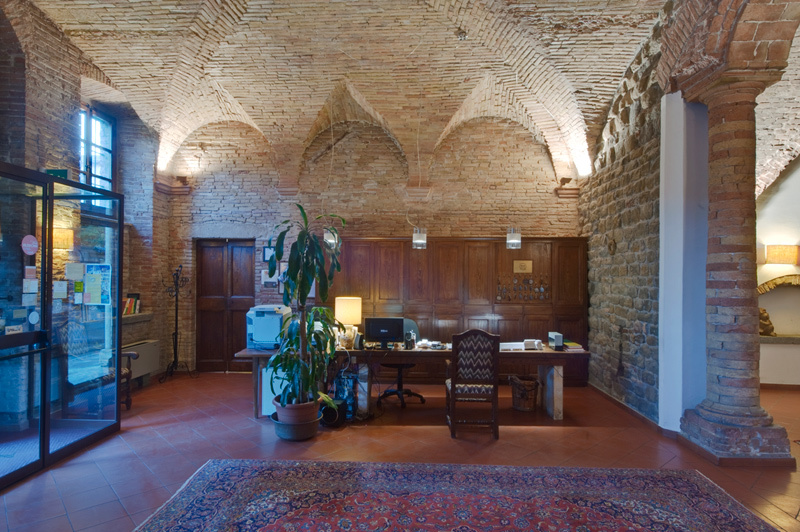 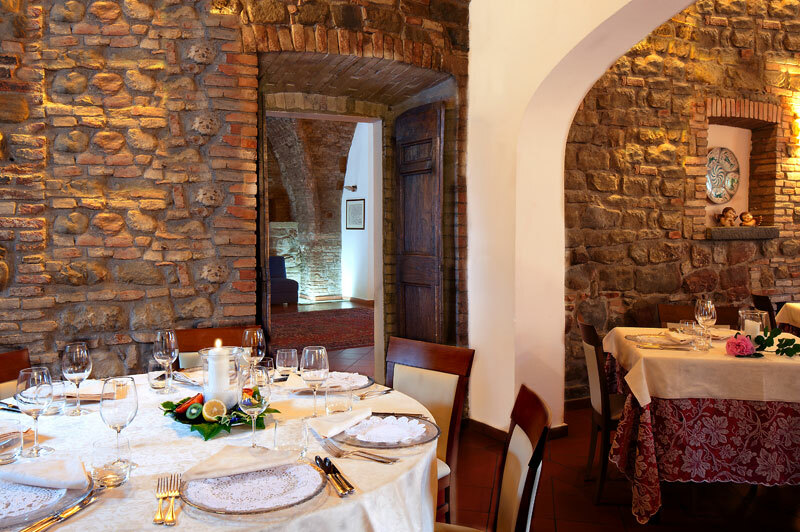 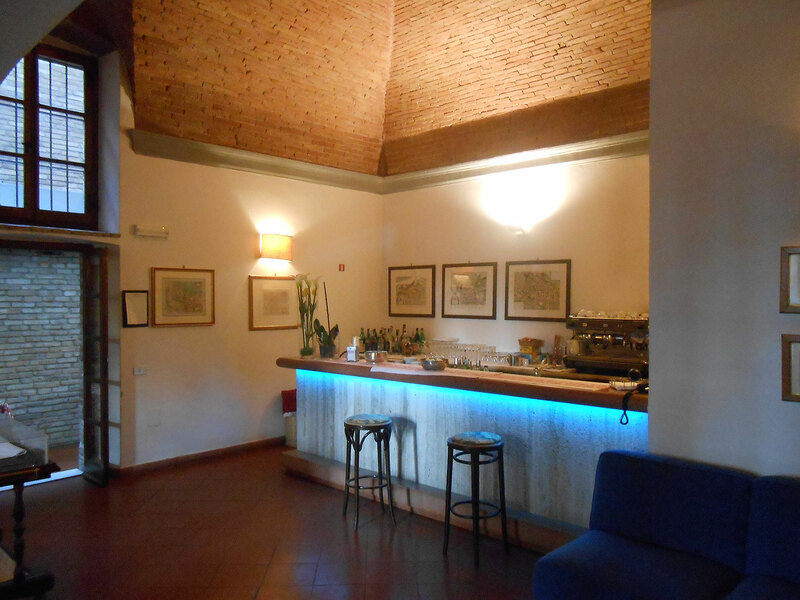 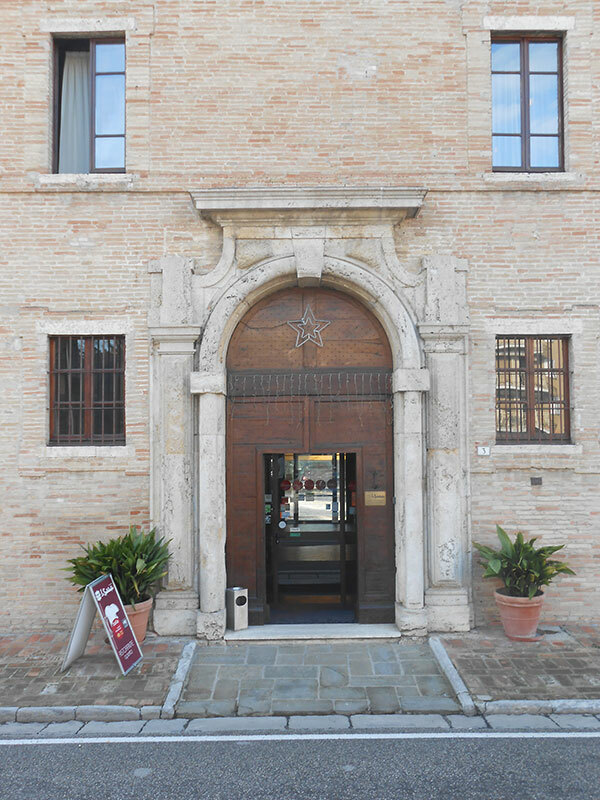 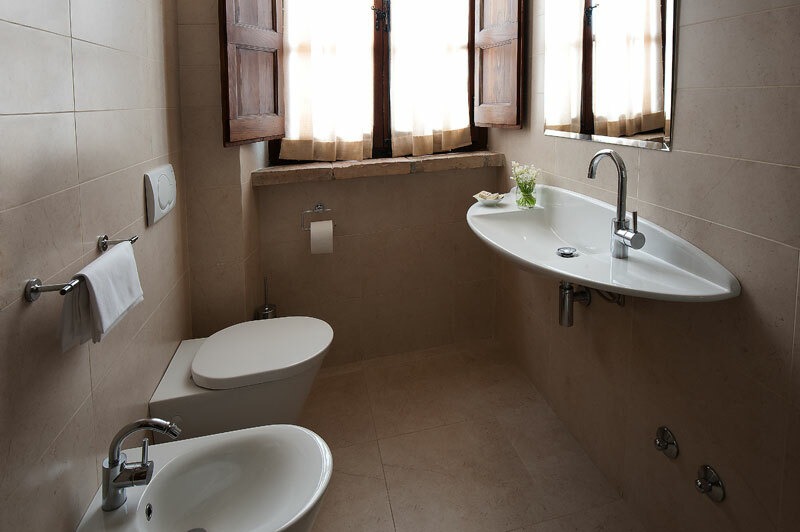 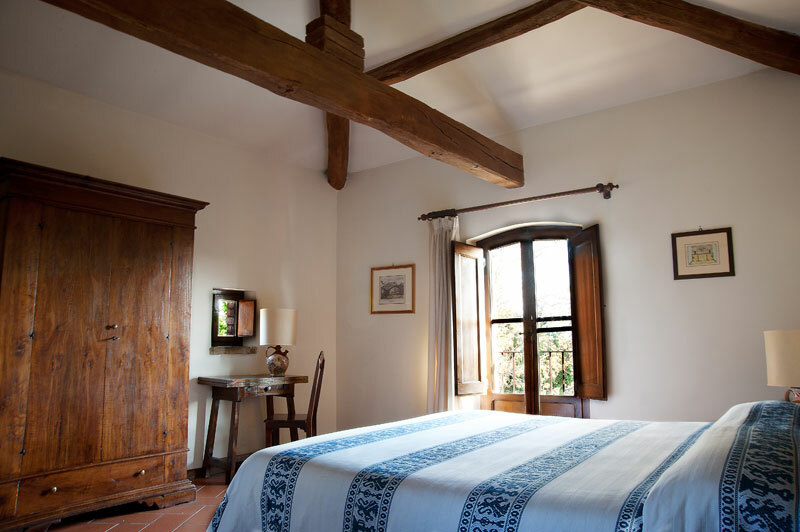 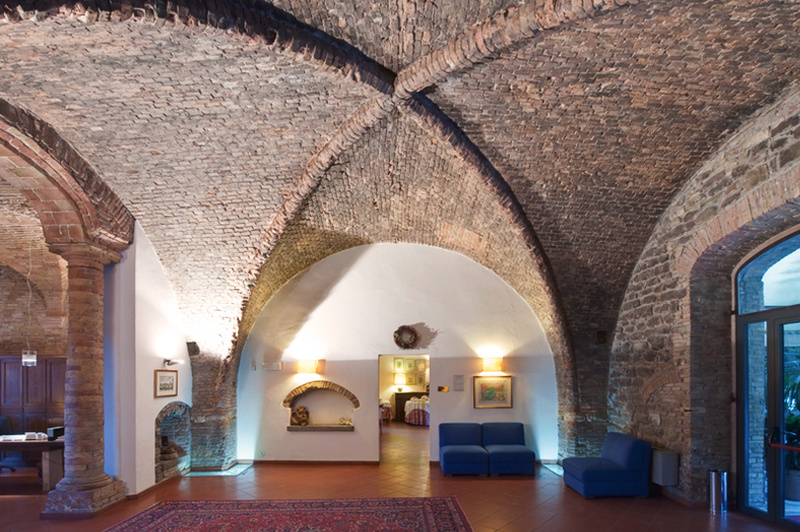 Since that time have passed over 600 years, and then as now Hotel Lo Spedalicchio offers hospitality within its historic walls in an old building well restored that combines tradition and comfort. 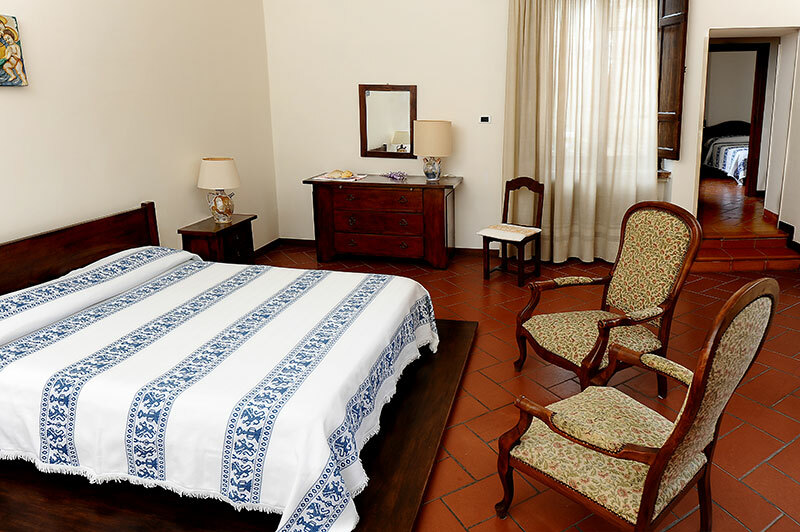 Since 1982 this noble residence is under the loving and professional management of Mrs. Giancarla Costarelli. 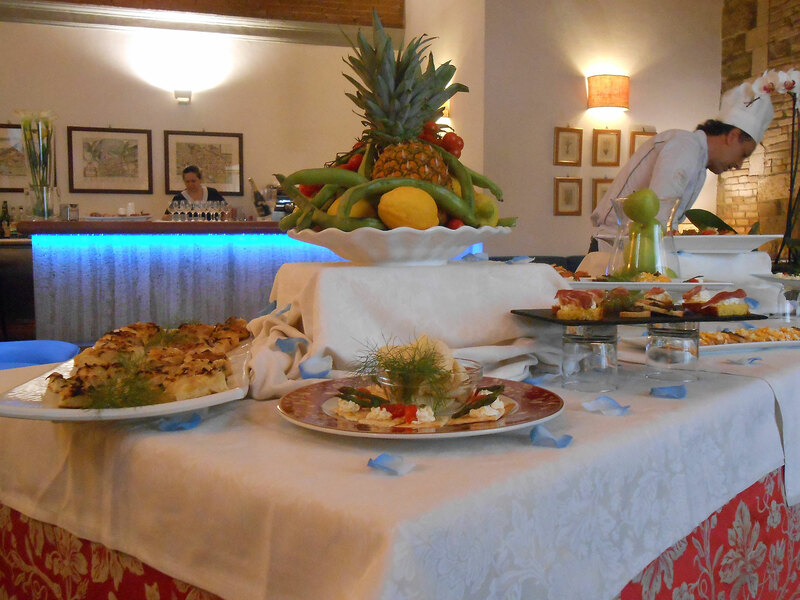 The reception and booking are entrusted to Mrs. Annamaria Sanchini charge of hospitality to visitors from around the world who choose Umbria as a destination of their business trips and leisure. 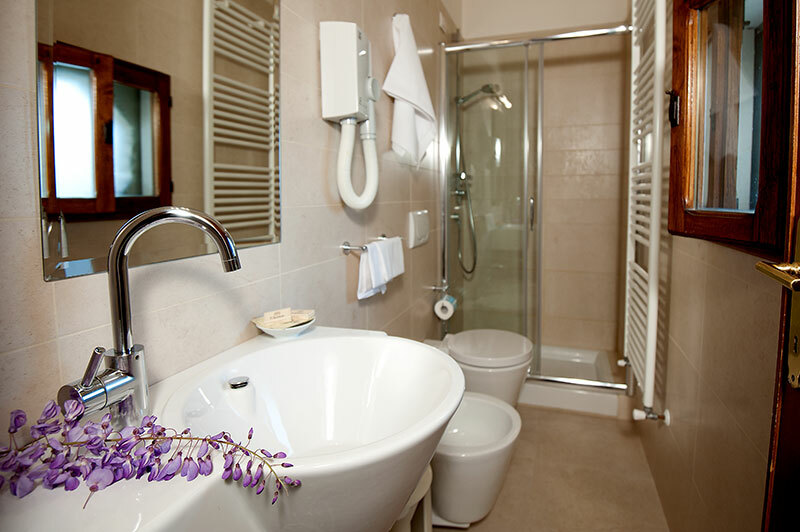 3 night package with breakfast valid all year, excluding weekends and holidays. 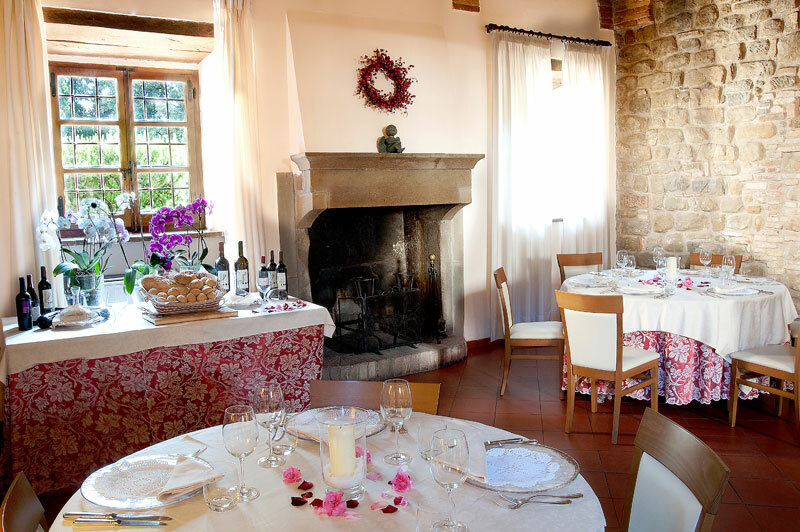 2 nights and 2 dinners to discover Umbria Holidays in Umbria equals relaxation, green nature trails, local flavors of good cooking, artistic beauty of medieval villages. 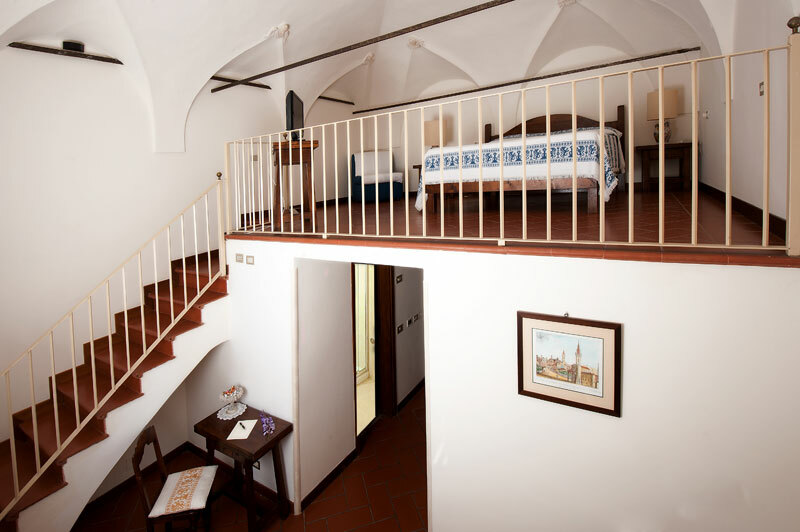 3 days and 2 nights in Escape to find yourself. 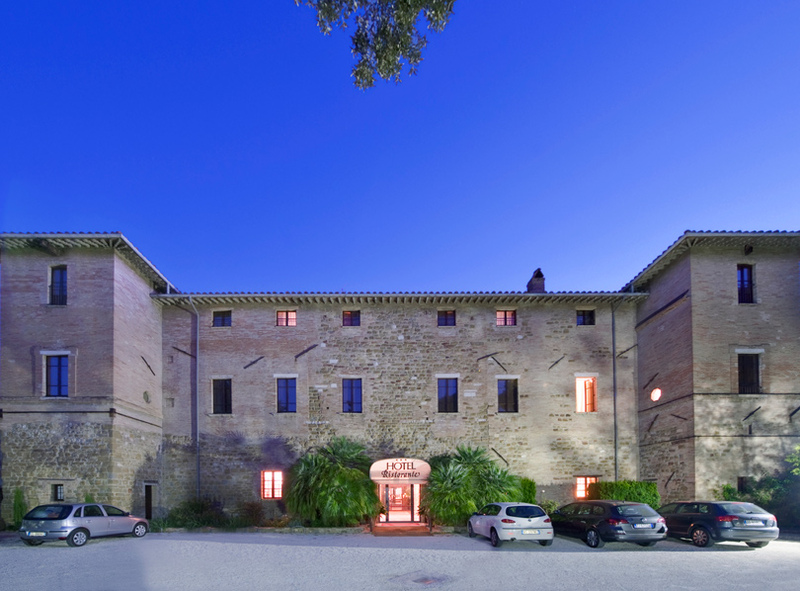 Romance Package for a weekend between Perugia and Assisi. 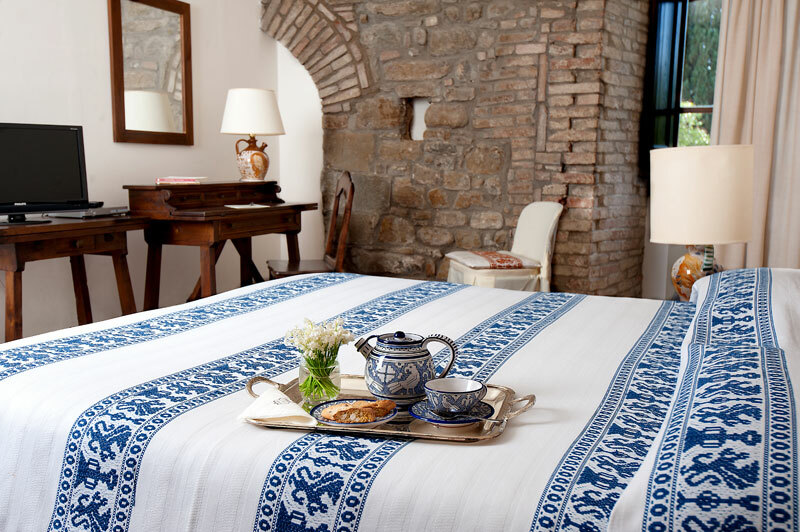 The opportunity to spend a romantic weekend and pamper yourself in our noble residence.